Use this coupon code to save big on some very nice framed photo magnets. 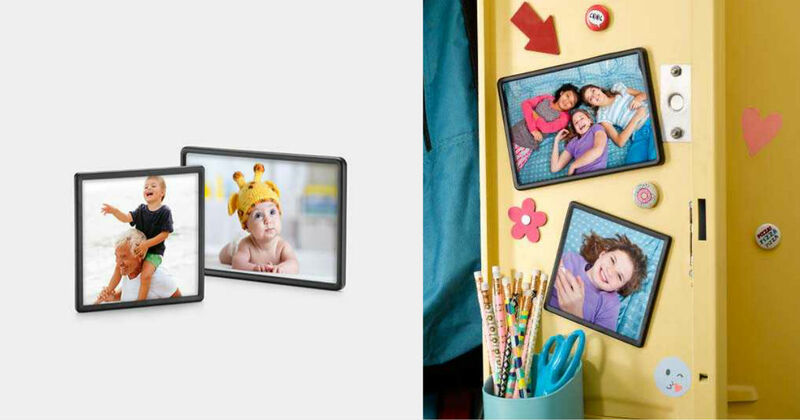 Walgreens has Framed Photo Magnets (4"x4" or 4"x6") on sale for ONLY $0.99 each when you order online with coupon code and pick up in-store. Add coupon code SPRINGMAG at checkout to get this price during checkout.